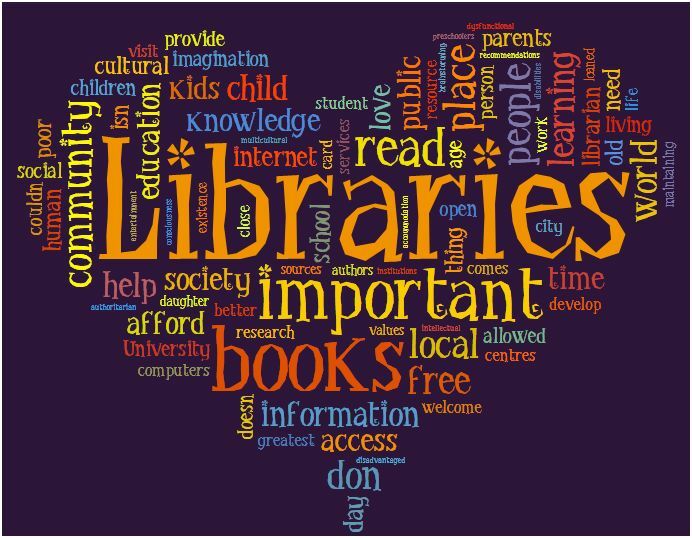 I wanted to discuss a subject that I feel very passionate about this is Public Libraries and why they are important for the younger and older generation. 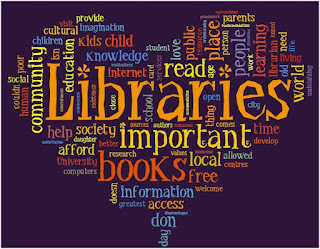 With more and more libraries being shut down due to budget cuts and governments trying to save money it would seem that a library is no longer considered an essential part of the community, even in primary schools a library is not a compulsory requirement. Nowadays kids can just pull out their phone or tablet read an e-book or look up that piece of information needed for homework etc. I feel this is a step in the wrong direction it takes away the excitement of getting your first library card going down to the library and getting to choose the books for yourself. Picking books that you like the look of rather than books that are what everyone else is reading. I remember when I was younger I used to love going down to library with my nan and taking out as many books as possible. Not to mention the added extras held at a library the events one example being the summer reading challenge. When your young there's nothing more exciting than reading some books and getting a 'medal' for it. What could be a greater incentive to get children into reading? What with the social media generation e-books are becoming increasingly popular what with the kindle tablets and the ease of use - one click and you've purchased a new book without leaving your sofa. While this is highly convenient every child should experience a library the social aspects of interacting with other book lovers, the discovery of new stories and books that may not be found in the school library. Libraries are very much a part of a community not just for children but for pensioners as well with selections of large print books. For these people the library could be their one trip out a week- take this away what are they going to do? They are not part of the tablet/eBook generation and may be unable to make it into town for example to buy books. There are even some services in libraries that send out books for the elderly as part of community care. Take this away you take away a part of their independence, their freedom. If you have a public library near you use it or it will be lost, depriving many people of a wonderful underrated community service.